CUSTOM ALBUM BOX - Dekora Album Co. 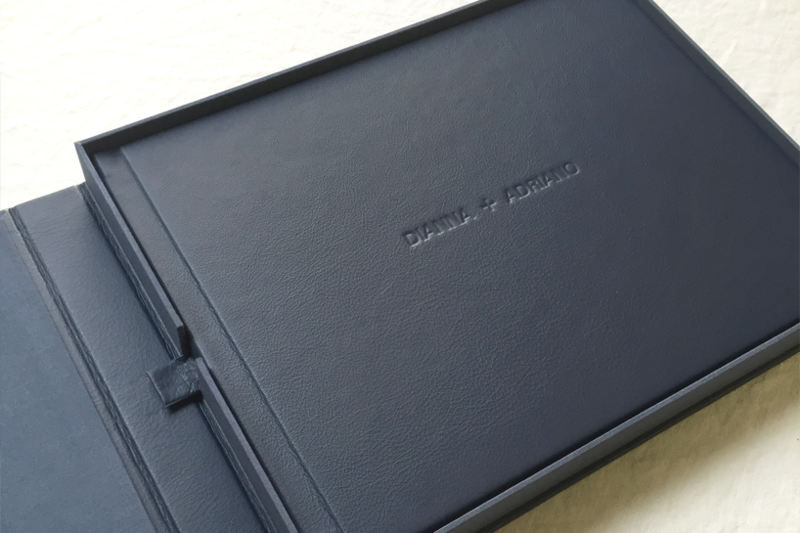 Beautifully handcrafted matching album box in your choice of material with unique optional invitation pocket. 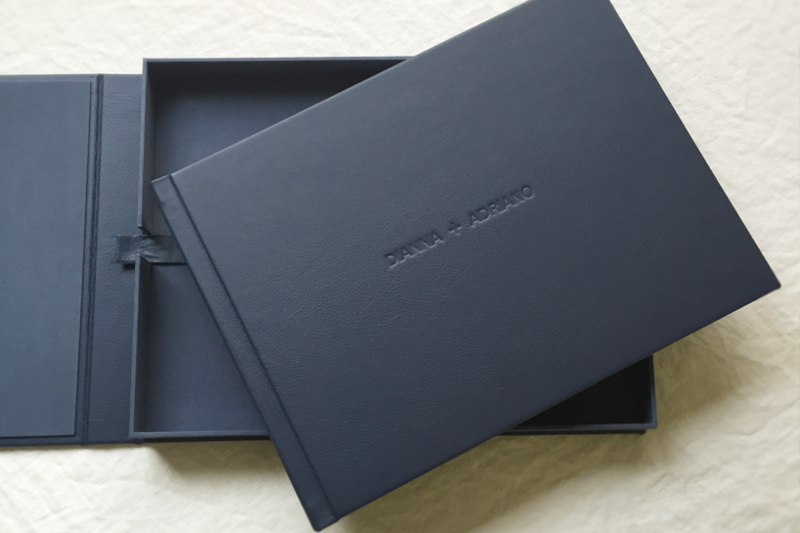 These boxes feature exquisite ribbon for easy lifting of album. 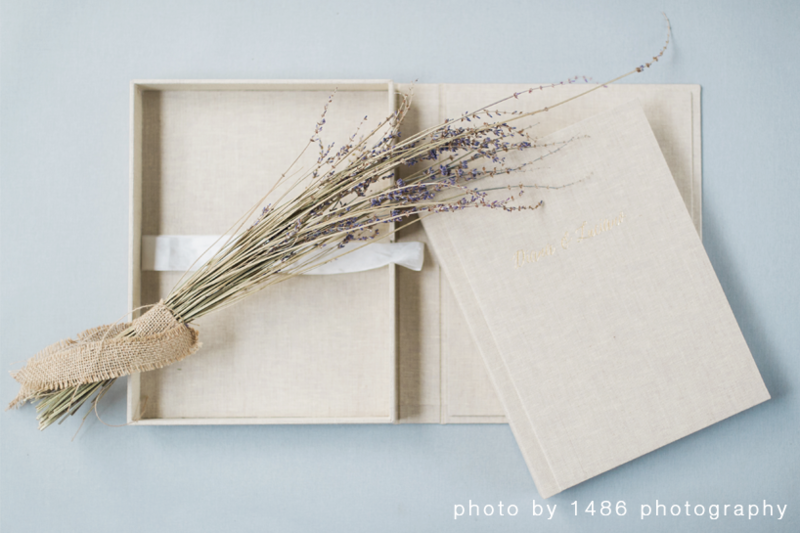 Please note: album box is sold only with album order.